Located in the Yucatán Peninsula, in southeast Mexico, the state of Campeche is characterized as one of the most productive in the country. 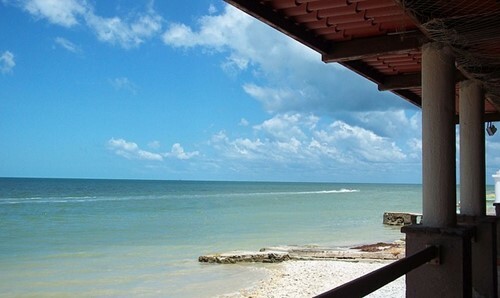 While the north is more focused on tourism and fishing, the south, specifically Ciudad del Carmen, is distinguished as a business center as the PEMEX offices are located there, it is the access point to the oilfields located in the Bay of Campeche. San Francisco de Campeche, the state capital, is one of the few walled cities in Latin America. 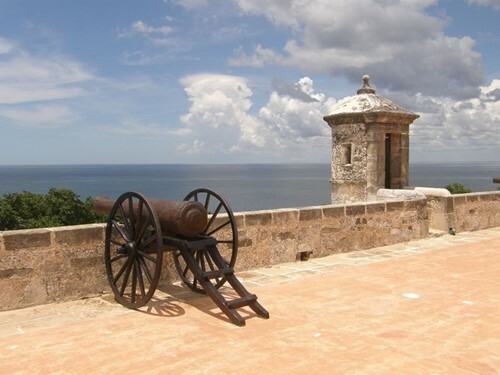 Its military colonial architecture was necessary because it was one of the main ports of New Spain and frequently attacked by pirates. When you go to the state of Campeche, do not miss visiting the Calakmul Biosphere Reserve in the south, home of an impressive archaeological site and rich in flora and fauna. It is recommended to spend a couple of days in the city of Campeche to cross its popular malecon (pier), one of the most beautiful in Mexico. Take advantage and stroll through the historic center, visit San José el Alto Fort and San Miguel Fort and do not forget to include a visit to the archaeological zone of Edzná, located less than an hour away by car. 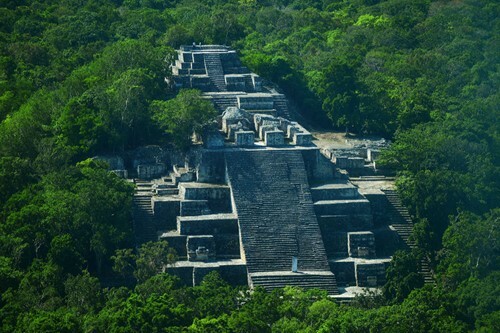 In the southern part of the state, the most important attraction is Calakmul. This destination is one of the most interesting and enigmatic of all of Mexico, so plan to stay in one of the hotels immersed in the jungle to live the complete experience. 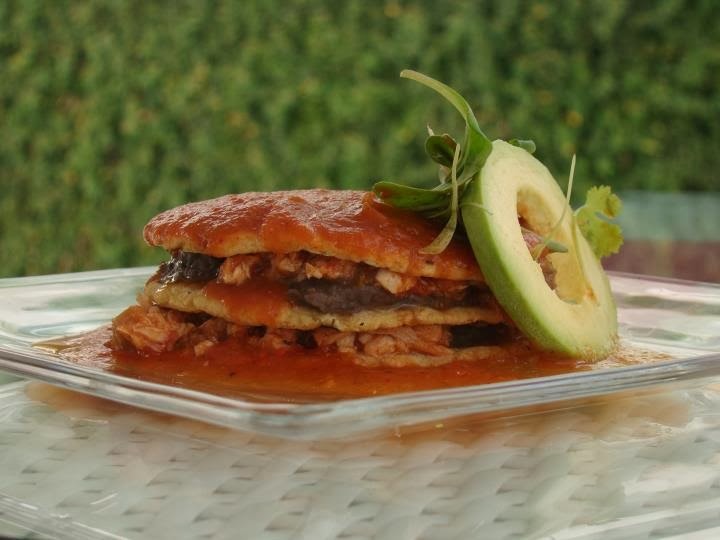 If you prefer, you can also stay in the town of Xpuhil or drive to either Ciudad del Carmen or Chetumal, Quintana Roo. Driving along the coast is a memorable experience, as in the section of Sabancuy you can see the ocean as you drive. If you are very adventurous, head to Palizada, a town with charming houses and a nice pier next to its namesake river. It is located 4 hours from Ciudad del Carmen and less than 3 hours from Escárcega. Highway 180 or Coastal Gulf connects Merida with the city of Campeche in a journey of approximately two hours. It crosses the state from north to south, passing the beaches of Sabancuy and Ciudad del Carmen. It has as an alternative the toll highway 180D, which reduces the time between Campeche and Champotón. To get to Calakmul and south of Quintana Roo, you can detour from 180 to 180D to drive to Escárcega and then to Highway 186, to the town of Xpujil, 120 km from Chetumal. Highway 186 is also the access road to Chiapas by Palenque. From Villahermosa, Tabasco, you can reach both Ciudad del Carmen and Escárcega, as it is practically the same time of travel and both have tolls. San Francisco de Campeche, with 120,389 inhabitants. Ciudad del Carmen, with 169,466 inhabitants. Champotón, with a population of 30,881.